Another one of Christy Tomlinson's projects from her 12 Artsy Ornaments of Christmas e-course is making ornaments using clay. 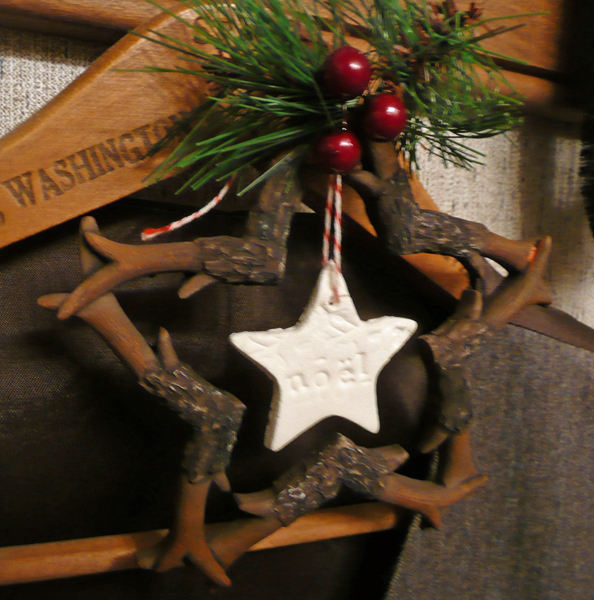 I remember doing this when I was a young girl, so making these brought back some wonderful memories. 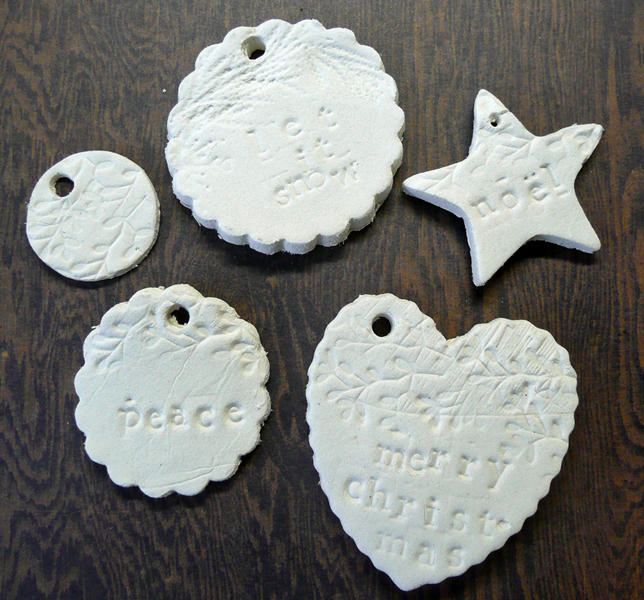 There are all sorts of clays you can use. 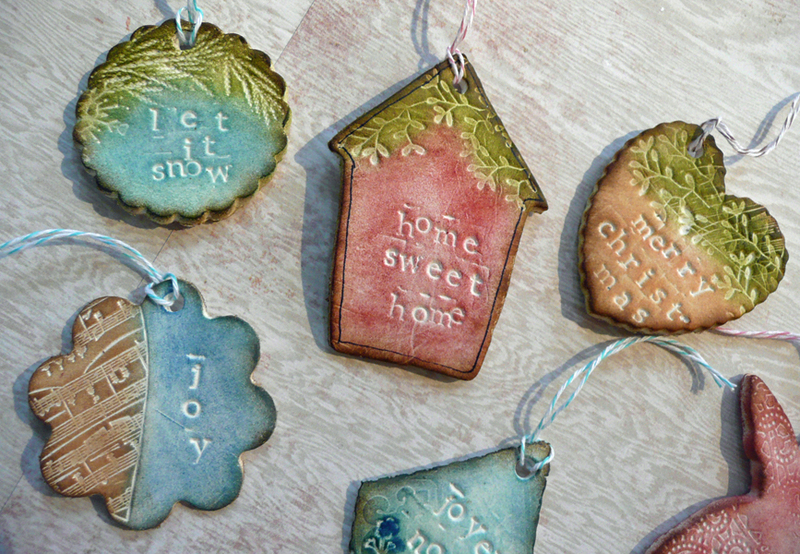 For these particular ornaments I used Paper Clay, which is in my opinion the easiest to work. Once I cut out the shapes using cookie cutters, I pressed words, images and textures into the ornaments using rubber stamps, paper lace doilies, and natural elements like evergreen needles. After the ornaments air dry completely, I decided to add some color. 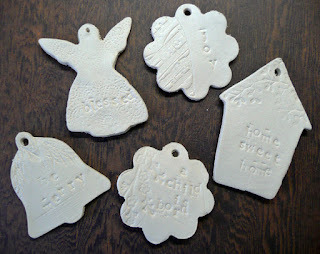 I did a few test runs on some of the ornaments using different mediums and techniques before coming up the one I used here. 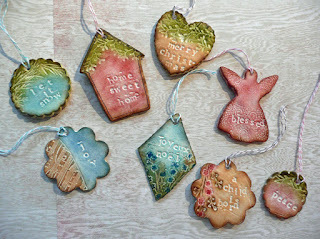 These were all colored with layers of Tim Holz Distress Inks applied with a sponge applicator. 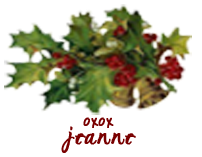 The sponge applicator is key because unlike a brush the sponge keeps the ink on the surface of the ornament and not in the stamped design sections. Then to add more detailed color to the flowers, etc. I used a Q-Tip and the Distress Inks to those specific areas. 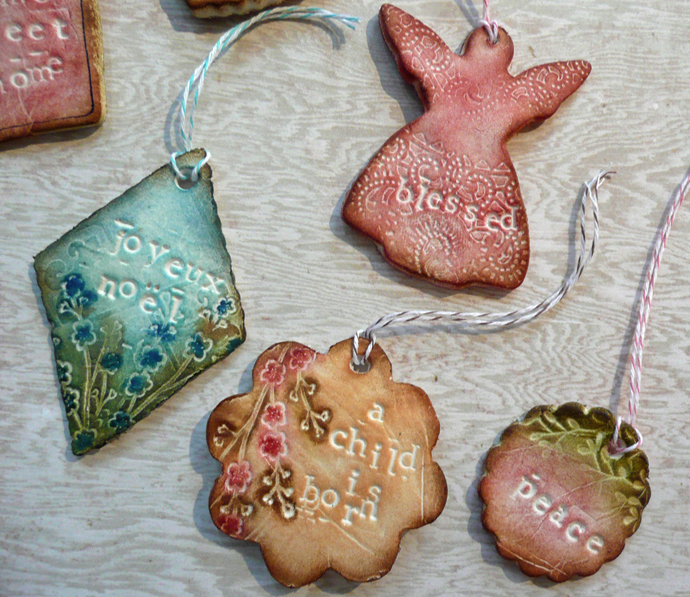 I sprayed the ornaments with a light layer of sealer and once dried I brushed on some Mod Podge. 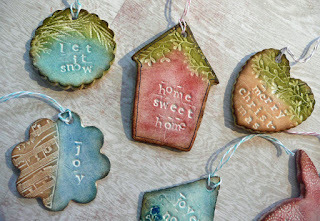 The Distress Inks are water soluble which is why I sprayed the sealer before applying the Mod Podge. And a few ornaments I just left plain without any color just because I like the way they looked that way.